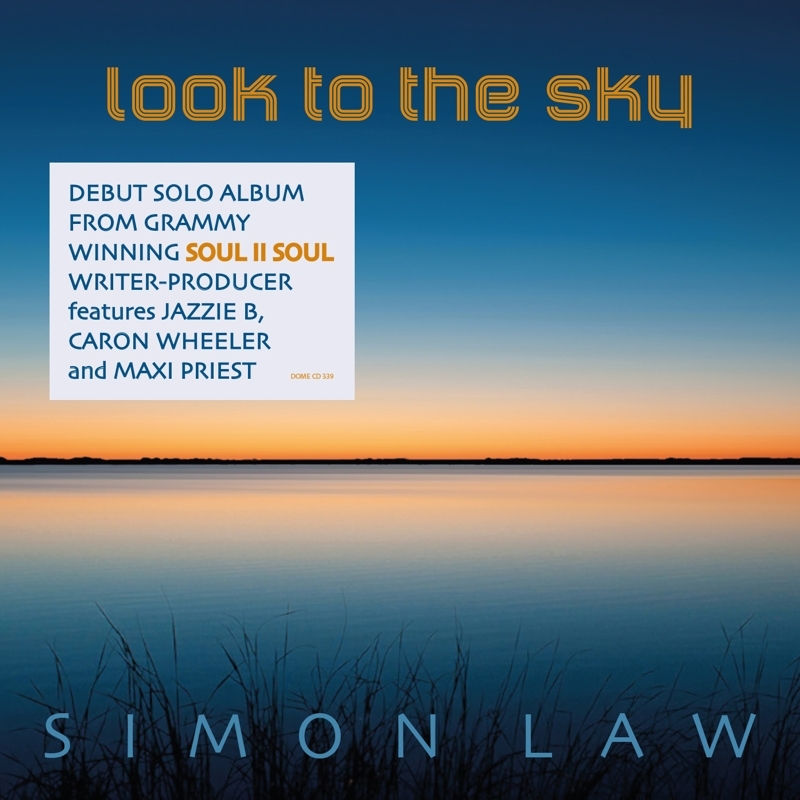 If you are looking for quality contemporary soul music you are in the right place! 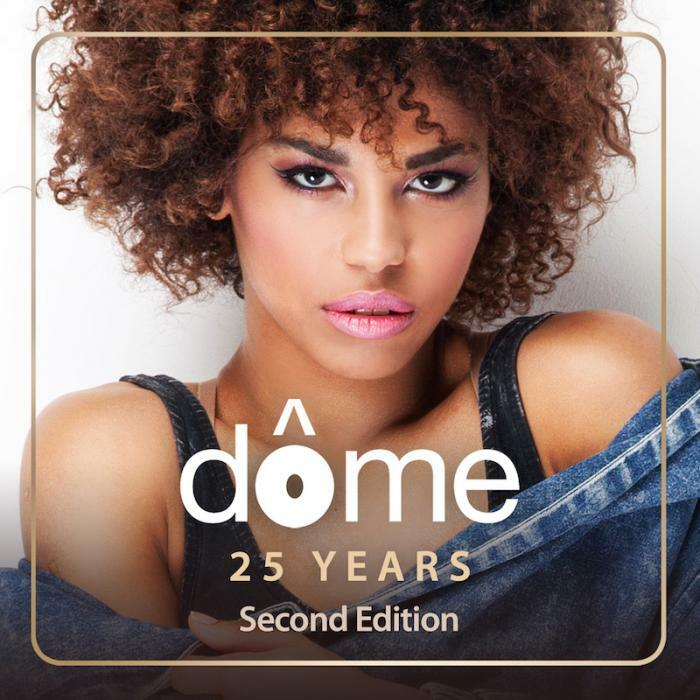 Since 1992 Dome has been the UK Home of Soul and R&B, signing the cream of vocalists and musicians in the soul genre from the UK, US and the world. Early signings to Dome include Beverley Knight, Hil St Soul and Dennis Taylor. 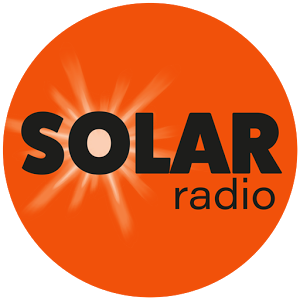 More recent additions to the label's roster have included Lasperanza, Khari Cabral Simmons, Shaun Escoffery, Simon Law, Eric Roberson, Jarrod Lawson, Avery*Sunshine, Incognito, Citrus Sun, Down To The Bone, Tortured Soul, Anthony David, Rahsaan Patterson, George Duke, Brenda Russell, Angela Johnson, Imaani and Carleen Anderson. 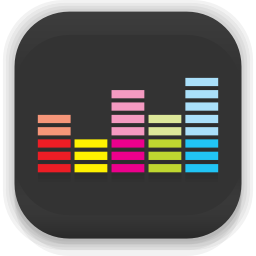 We hope you enjoy the artists on our label and will help us to spread the word. 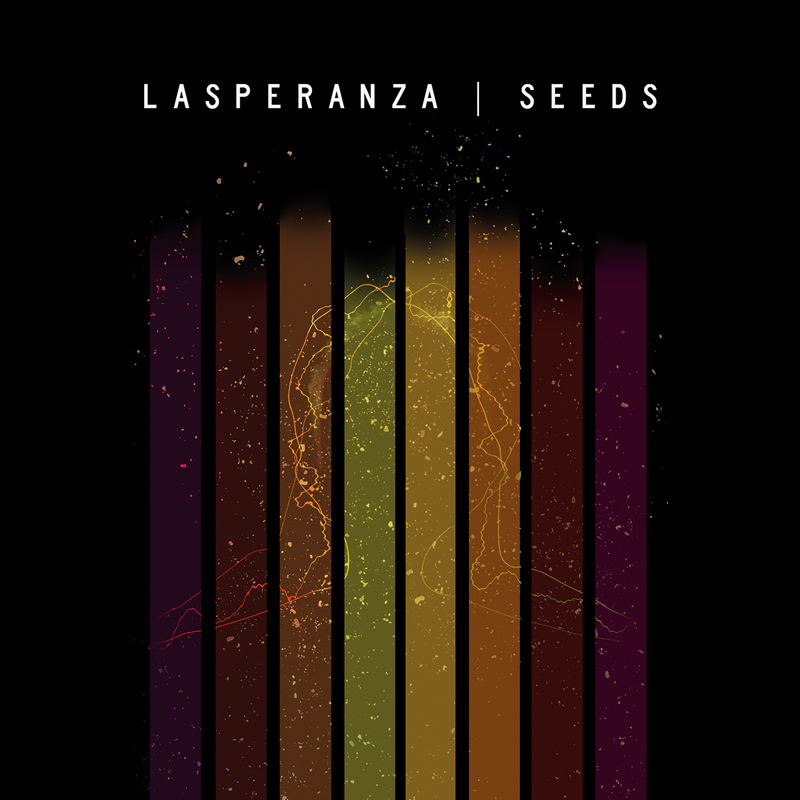 LASPERANZA is the brainchild of UK producer/musician Rico Garofalo, with the debut album SEEDS a May 2019 release. Ever since he became a professional sax player he has dreamed of making an album of inventively reimagined versions of songs from back in the day. Lead single is a sultry mid-tempo treatment of Gwen Guthrie’s disco era It Should Have Been You, featuring the delicious vocals of IZZY CHASE. The single has been setting the UK’s soul radio alight - spins from Jeff Young at Jazz FM, a “Mi-Afternoon Delight” for Mark Smedley at London’s Mi-Soul, playlisted at Delite Radio and support from John Leech on his networked BBC soul show..
“What really makes this new incarnation of It Should Have Been You so special is that neither Garofalo or Chase have tried to emulate or duplicate Guthrie’s original. While Chase vocally maintains the sort of subtlety that Guthrie was such a pro at, she offers up new phrasing and melodic embellishments which take Garofalo’s surprisingly slowed-down, rearranged interpretation into a different sort of space..… It seems likely that the ever-prolific Guthrie and songwriter Darryl Thompson might be smiling down from above at such a well curated treatment of their timeless work”. 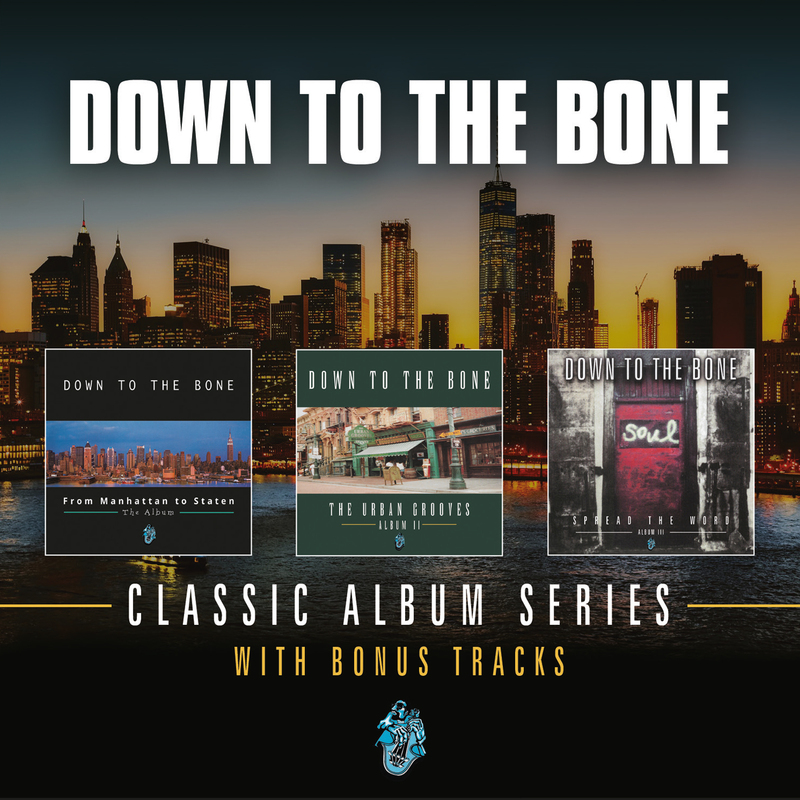 Down To The Bone present a seriously funky all-instrumental 3CD collection of their first three albums, which have been unavailable in physical format for several years. The UK’s leading jazz groove band debuted with “From Manhattan To Staten”, which went to No 2 on Billboard’s Jazz Albums chart on its original release in the Nineties, while one of the key cuts, the Grammy-nominated “Brooklyn Heights”, hit No 2 on Billboard’s Jazz airplay chart. Both these tunes also feature as 2019 bonus tracks, recorded live in the studio by the band’s current line-up. Second CD “The Urban Grooves” also has a newly recorded bonus track, a cover of Willie “Beaver” Hale’s “Concrete Jungle”, long a favourite in their live set. 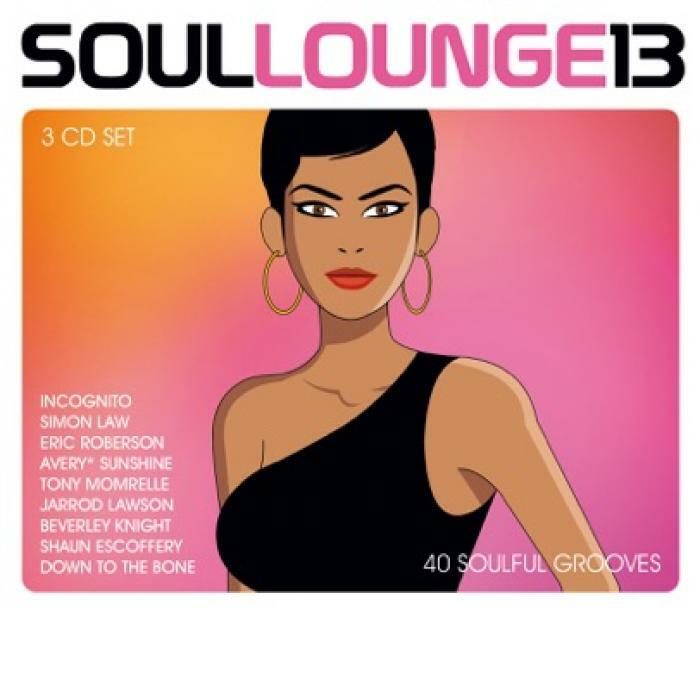 Third CD “Spread The Word” features a new recording – available for the first time – a cover of Beyonce’s 2006 hit “Déjà Vu”. 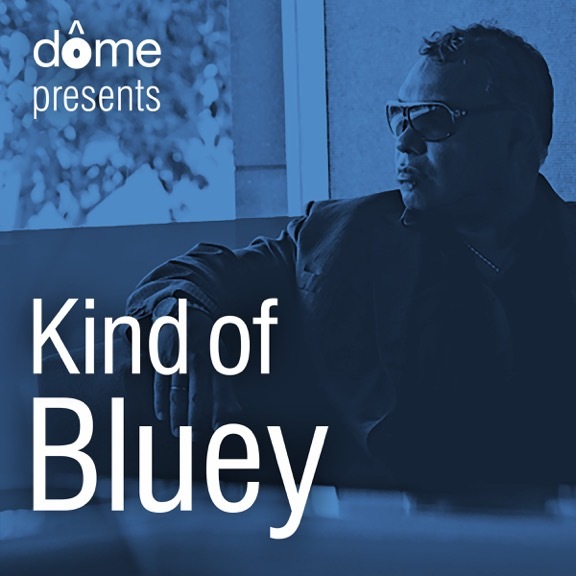 A playlist devoted to all things Bluey...the music of Jean-Paul 'Bluey' Maunick - not just Incognito, but his "other band" Citrus Sun and his solo work, plus productions for George Benson, Mario Biondi, Najee, Brenda Russell, Maysa, Terry Callier, Thames River Soul and many more. 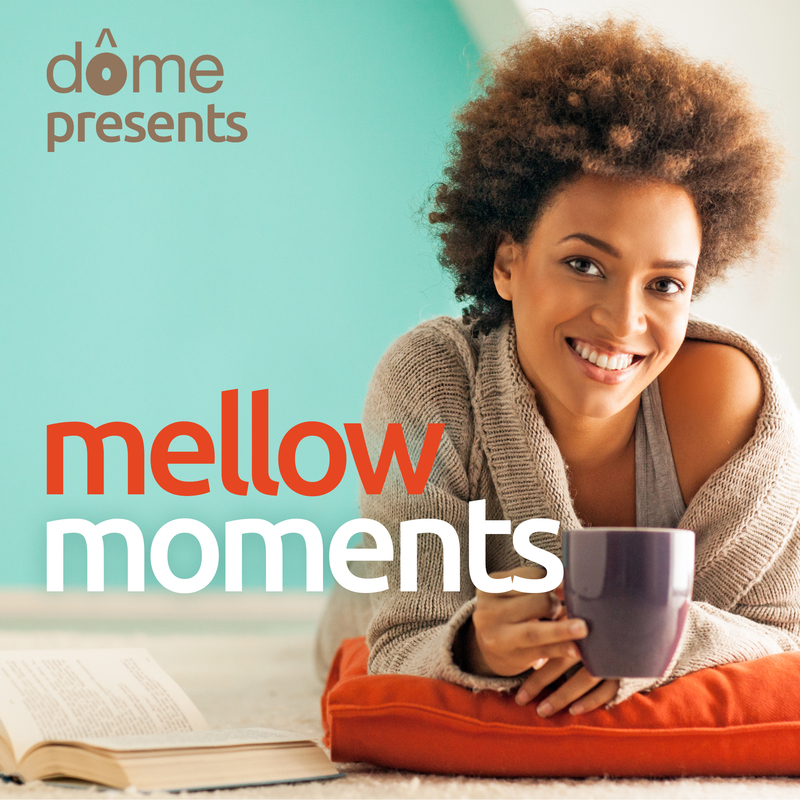 Dome presents a Spotify playlist of relaxing, mellow music from some of the finest classic soul voices – Aretha, Whitney, Gladys, Deniece, Randy, Dionne, Brenda, Nina, Dinah, Sade, Stevie, Luther, Marvin, Bobby, and present day talents like Avery*Sunshine, Lalah Hathaway, Hil St Soul and Maysa. Join the growing followers now. This is a project born of Bluey’s love for the guitar playing of UK guitar legend Jim Mullen, who features once again. Incognito regulars Matt Cooper (keyboards), bassist Francis Hylton, guitarist Francisco Salas, drummer Francesco Mendolia and trumpet player Dominic Glover also return. 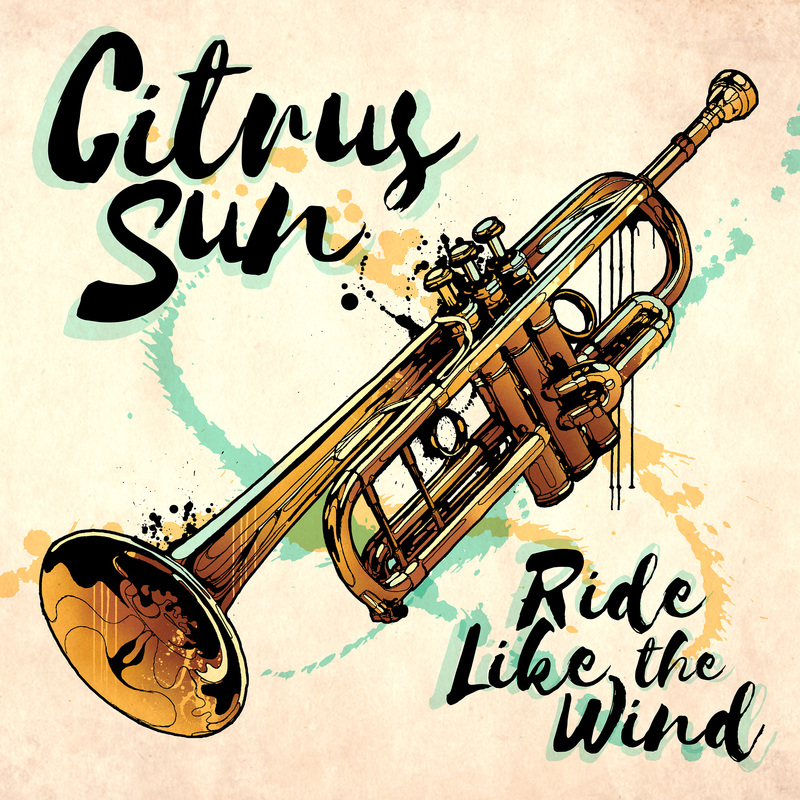 The obvious difference from Incognito is that Citrus Sun is largely instrumental, with stunning funky instrumentals like Refugee and Calling Mr Wolf. There is also a five-part Krabi Suite, which closes the album. Says Bluey: “the bulk of the album stems from jam sessions recorded in Krabi on southern Thailand’s west coast. This idyllic location provided all the positivity and inspiration needed to fuel these recordings”. One highlight of the album is the assured vocal debut of the band’s percussionist Joao Caetano singing in his native Portuguese on the Marcos Valle-Leon Ware song Vontade de Rever Voce. Imaani handles lead vocals on Ride Like The Wind – while Natalie Williams sings lead on Send Me Your Feelings, recorded by New York-based Japanese jazz trumpeter Terumasa Hino. A second helping of classics from the Dome vaults on this 50-track digital album collection to celebrate Dome's 25th birthday. The album kicks off with the Brothers In Rhythm mix of Lulu's "Independence" - a Top 20 hit in 1993 - and Richard Darbyshire's brilliant "Wherever Love is Found" and spans the quarter of a century all the way up to Simon Law's "Higher", featuring the gorgeous vocals of Chante Moore, and Eric Roberson's duet with Will Downing on "Lyrics of Pleasure"
After his impressive 2017 mini-albums "Earth" and "Wind", Eric Roberson delivers the third collection of songs in his trilogy -what else but "Fire"? Eric calls the set "my most outspoken and important album to date". 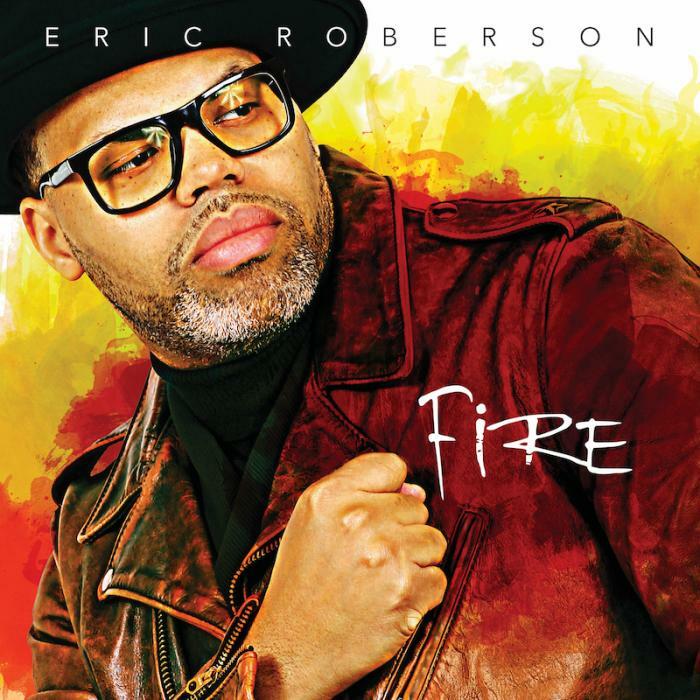 Long regarded as America's trailblazing indie soul star' the twice Grammy-nominated Erro demonstrates that social comment is still very much a part of soul music. Opening cut "Slave Owners" features Philadelphia rapper Dayne Jordan. Copyright © 2019 Dome Records. All rights reserved.